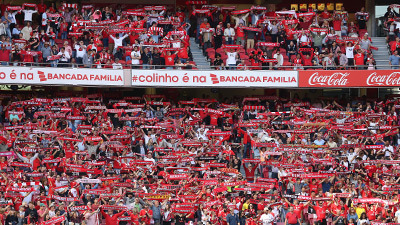 Benfica's squad premiered this Monday morning the new turf of the Cathedral. The first leg match of the 3rd qualifying round of the Champion League against Fenerbahçe will kick-off at 8 pm on Tuesday. 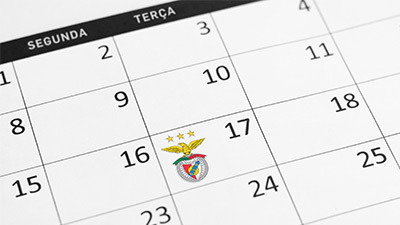 In the countdown to the official kick-off in the 2018/19 season, Benfica's squad refined the final details Monday morning at a training session at the Estádio da Luz. It is on this stage that at 8 pm on Tuesday the team faces Fenerbahçe in first leg of the Champions League third qualifying round. The work session on the eve of the clash against the Turkish vice-champion, apart from serving to tune aspects set by the coach Rui Vitória, it represented the player’s first contact with the new turf of the Cathedral. In this training session that premiered the turf of Luz, the coach Rui Vitória had practically all the athletes at his disposal. Ebuehi and Krovinovic are recovering from injury and Jonas stayed at the gym.